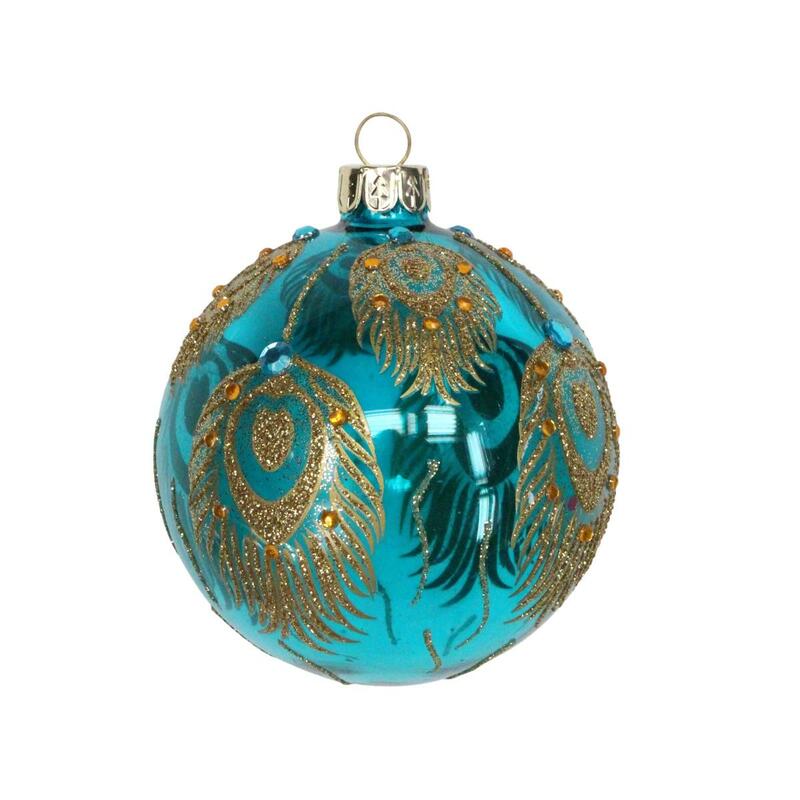 A stunning 8cm blue glass Peacock bauble with Gold Detail. 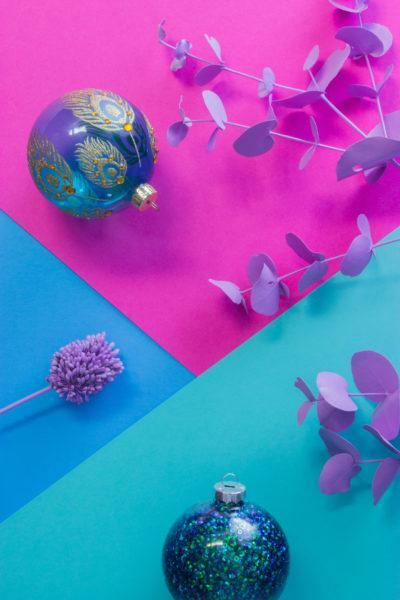 Adorn your home this Christmas with this flamboyant glass peacock bauble. It will look lovely hanging on your Christmas tree or in your home this festive period to add some seasonal sparkle.